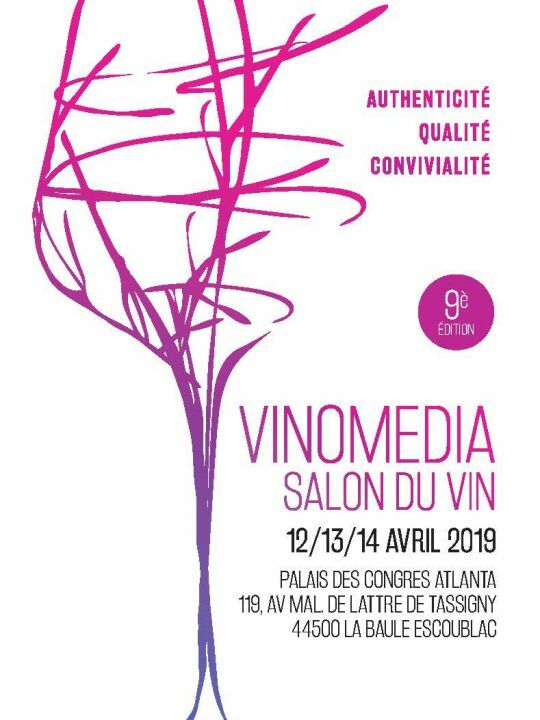 In 2019, the Vinomedia wine fair will be back in La Baule for its 9th edition. Experience an encounter with about 50 wine growers and producers coming from all over France! Registration: on site, at the reception desk from the Vinomedia wine fair or in pre-reservation online by clicking here. On the website of the Vinomedia wine fair, download free your invitation.